One of our crew G.O is invited to perform at Danceversity by Haevybuckstylez Surabaya. 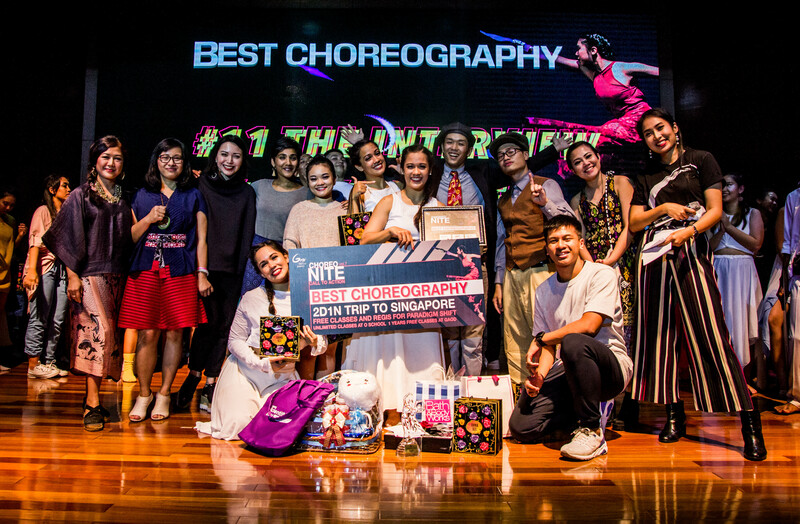 Thank you for to all the committee for making this event and providing a platform for dancers to show their talents. 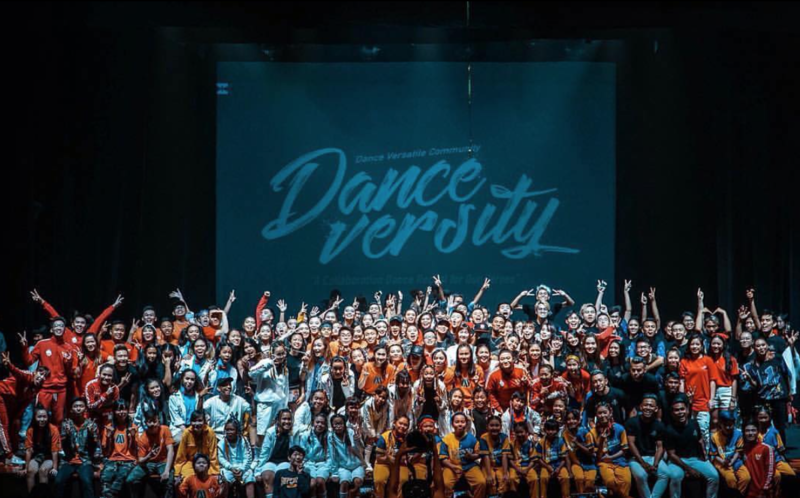 “Overall, Danceversity was a fun dance trip. I had a fun bonding time with the crew while we were there. 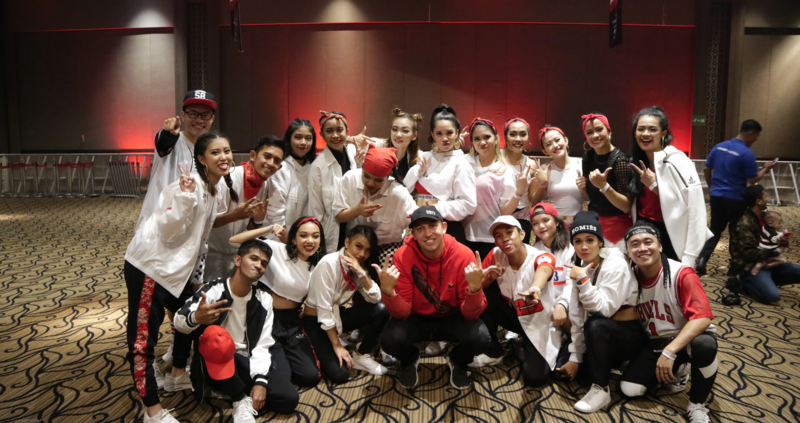 And seeing different crews perform, made me realise how special the dance community in Indonesia is.” said Rawa one of the G.O members. 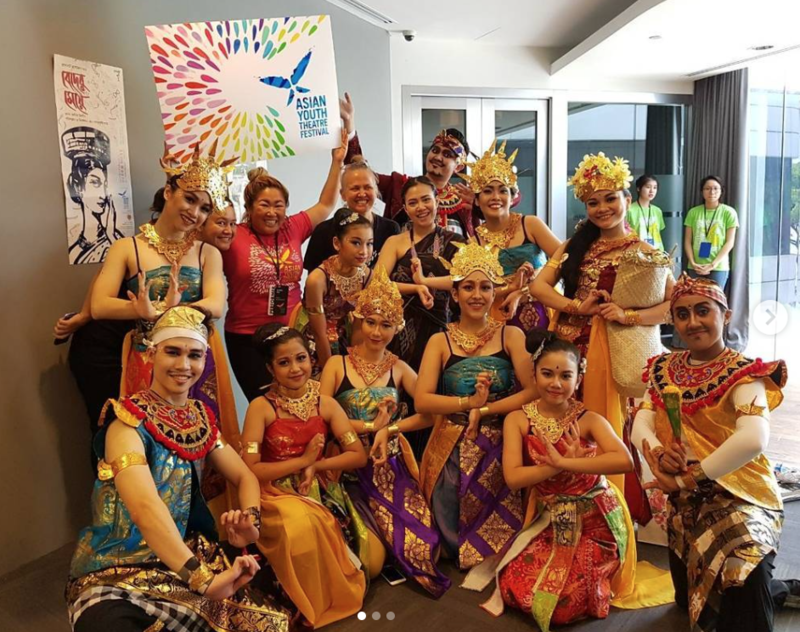 We believe that it is important for dance communities and crews to always support each other for the growth of dance scene in Indonesia. We are glad that we could some to Surabaya to attend the event, and of course, we would love to come back there for the next events!